Searching for the best addition to your bathroom fixtures? Look no more! This American Standard Priolo Toilet Bowl 3691.001.020 will have everything for you. This particular model comes with a top spud and white finish that will certainly look great in your toilet. 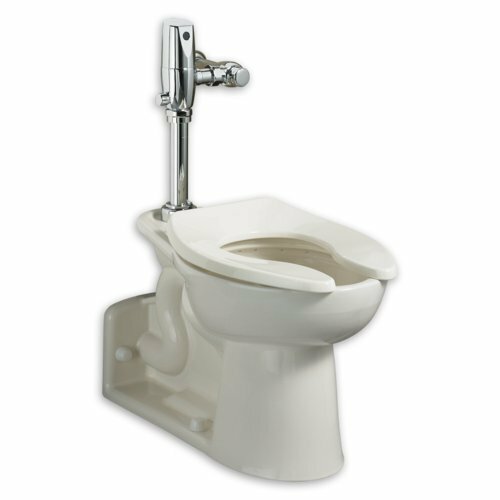 This model is also floor mounted with a rear outlet flush valve featuring a vitreous china construction. At the same time, it is also equipped with EverClean surface feature which can work in inhibiting the growth of bacteria, mildew and mold. It also has a condensation channel, and an elongated bowl design which can ensure maximum flushing performance.